Regardless of whether you’re a large corporation or a small business, there is no room for error when it comes to bookkeeping. 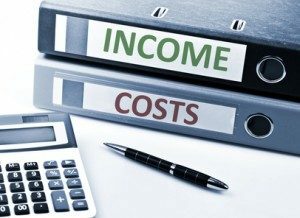 Even the smallest mistakes in payroll, budget management, or tax information, can lead to complications, lawsuits and a loss of income. That’s why the best solution is to seek the services of a professional bookkeeper. If you live in the wider Adelaide area and own a self-managed fund an SMSF auditor in Adelaide is a must. Audits get done annually so it’s vital that you seek out and appoint a registered SMSF auditor 30 days before your audit. An accountant isn’t just another service provider. They are trusted to manage your hard earned finances, and as such they need to be someone with whom you have confidence. 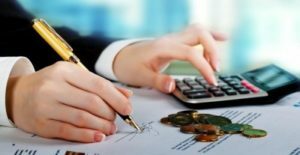 If you live in the Adelaide area, choosing the right accountant to give this responsibility can however, be a difficult task. Time is money for any business and bookkeeping is a highly effective way of saving both time and money in a business. No business can run efficiently if they have boxes filled with receipts. Having a computerised accounting setup can increase the efficiency of any business, no matter how big or small. 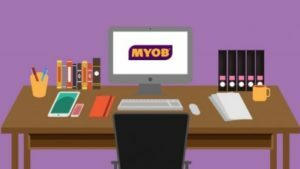 MYOB bookkeeping is a fast, accurate and cost effective way of keeping your business accounts in good health.